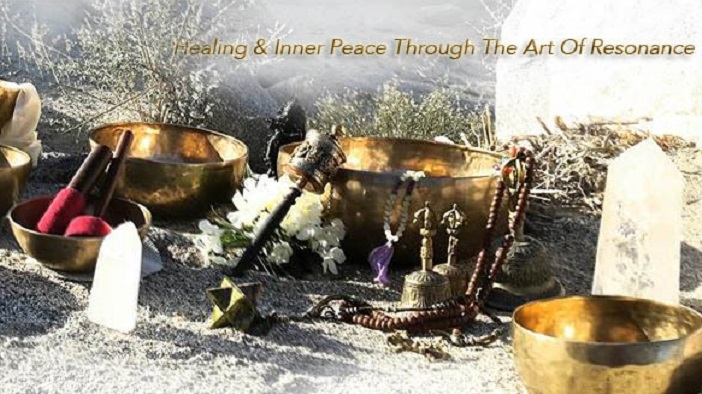 Experience a sacred journey of resonant sound and vibration. Immerse yourself in the healing sounds of ancient Tibetan Singing Bowls, Paiste Sun & Venus Gongs, two Nepalese Gongs, an array of Quartz Crystal Singing Bowls and Koshi Chimes. A laser light “Star Field” will shine through the surroundings to set a stage for a magical light experience. 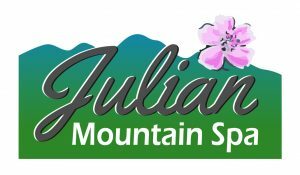 Why julianmountainspa.com loads so slow? 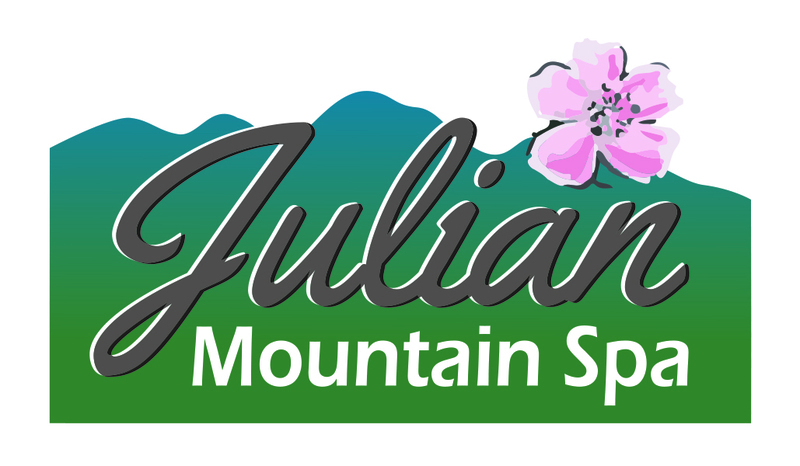 to find julianmountainspa.com in search results. You are out of google’s top ten, so you can’t expect big traffic.